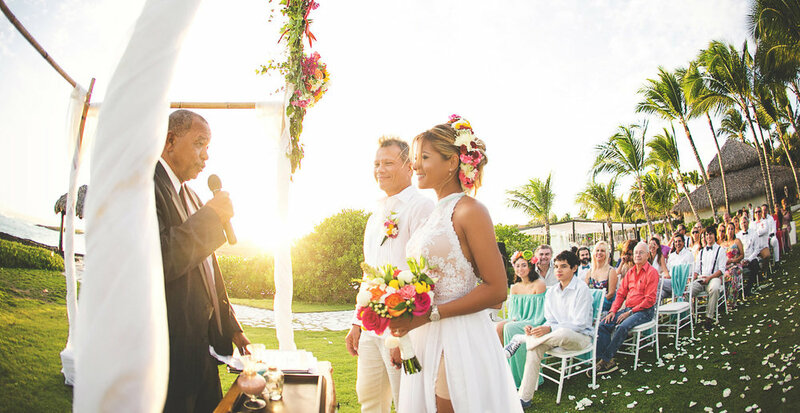 Majestic Colonial in Punta Cana is the excellent choice for a remarkable wedding experience. Celebrate your wedding at the beautiful Majestic Resort and make your day the happiest and memorable one in your life. 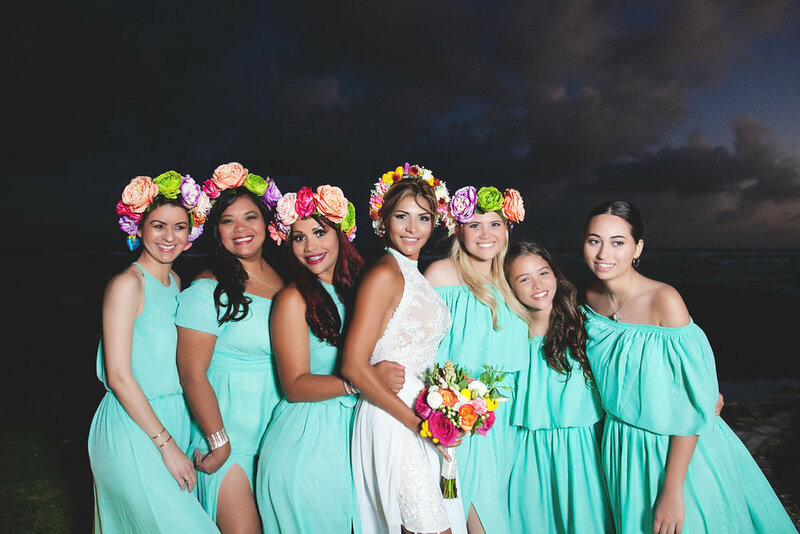 The Majestic Colonial Punta Cana offers experience team to organize your wedding, and the professional coordinators will do everything that is needed for the wedding, you just need to relax, and the wedding coordinators will take care of everything else. 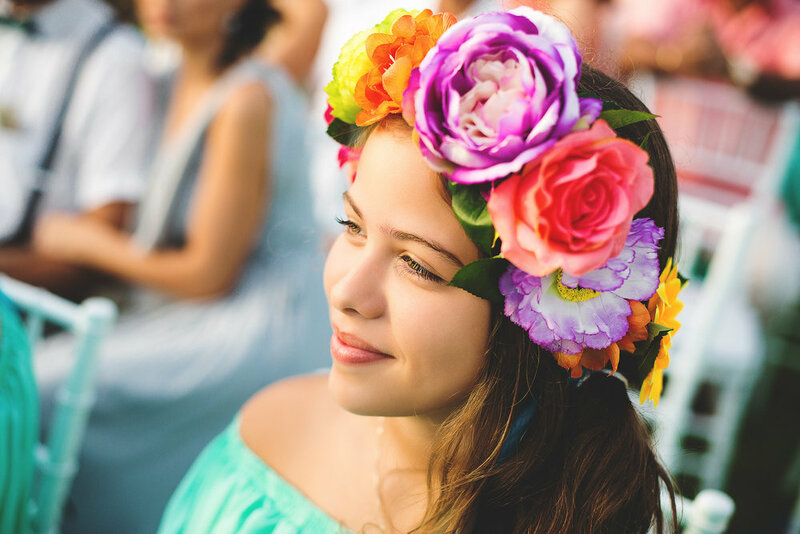 They make sure that your dream come true and they provide the services that create everlasting memories among your friends and family. Majestic Colonial Punta Cana offers all-inclusive services, the resort located on the beach in Punta Cana, and it is closer to Punta Blanca Golf Course and White Sands Golf Course. At this all-inclusive Majestic Colonial, you can get beverages and meals at the on-site restaurant and bars, gratuities and taxes are included in room rates. You can also include entertainment and recreational activities when you are here to enjoy your wedding. This resort has tennis courts, private beach, outdoor pool, and a health club and a spa tub. 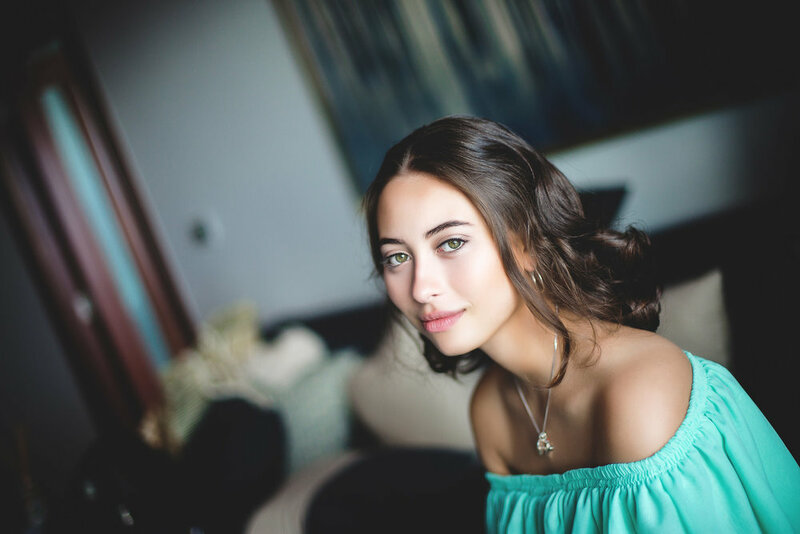 Also, you can utilize the on-site four-star Massage Center for treatment and massage; it also offers body treatment, facial treatment, and beauty services. Other useful amenities include wireless internet access, small gathering rooms for small groups, and it also provides technology support team. You can enjoy the cold and hot buffet breakfast and complimentary cocktail hour. However, room service is obtainable only for limited hours. The event space is about 7266square feet, which includes exhibit space, ballroom, banquet facilities, and conference rooms. The Majestic Colonial provides a designated smoking area for the visitors who like to smoke, but if anybody violates the rules by smoking in the non-smoking zone, then they have to pay hefty fines. The Majestic guestroom amenities include the guestroom with air conditioning, mini-bar, coffee and tea makers. Additionally, they can provide a wake-up call facility to the visitors. The guestroom contains 27inche TV with major TV channels. 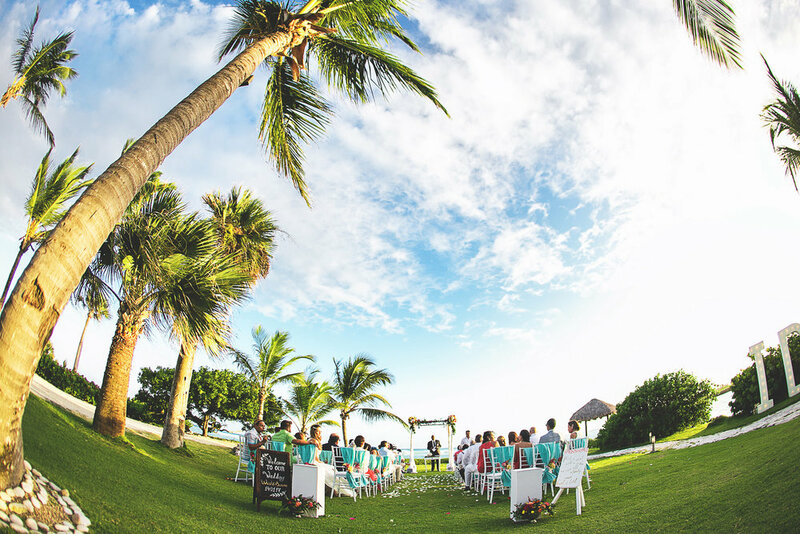 Paradisus Resort is another awesome option for a remarkable wedding experience. It is a beautiful five-star oceanfront resort enclosed with beautiful tropical surroundings. It is an all-inclusive exceptional and luxury resort that offers signature restaurants, luxurious all-suite accommodations, and several other outstanding features. At Paradisus Resorts, you can make your deepest and romantic fantasies come true as they make sure that your wedding dreams come true. It offers exactly the experience of love that you want to experience. The resort offers an extensive range of amenities to cater every desire of yours. The place offers royal services, and you can get personalize, private butler determined adults-only services. Your family and friends can enjoy the luxury vacation experience where each and everyone fulfills their desire and dream. 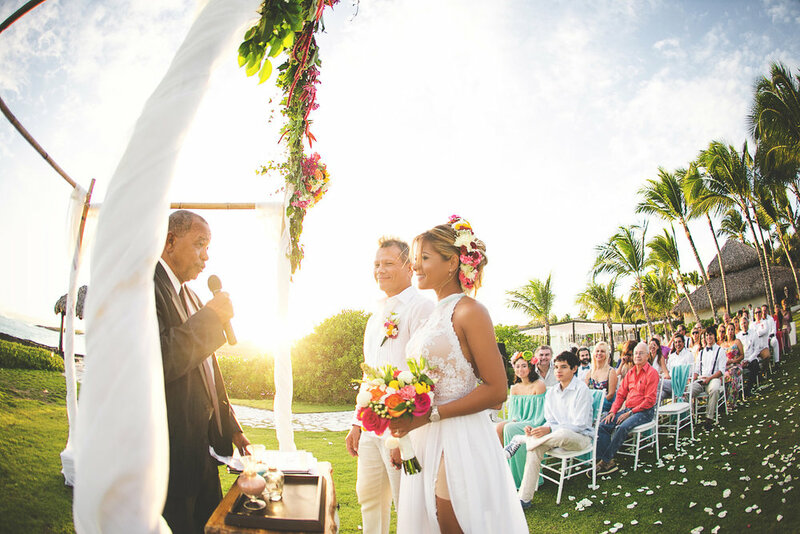 Paradisus Punta Cana Wedding is the ideal place to get hitched with your loved one. The beautiful Paradisus Punta Cana Resort located on the perfect Punta Cana Beach in the Dominican Republic. 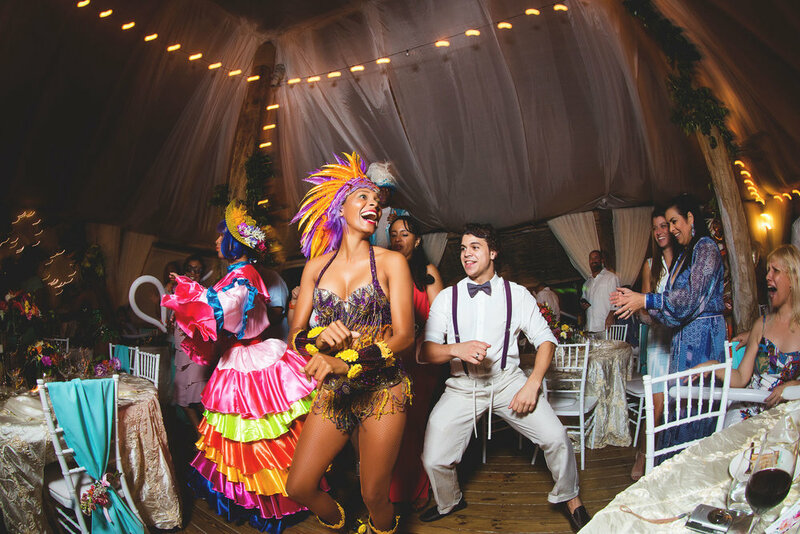 It is the ideal choice for the Caribbean vacation or wedding; the place filled with beautiful beaches and provides extensive and comfortable facilities. The Paradisus contains tropical mangroves and lush gardens, and it offers a broad range of entertainment and activities and excellent services. - Event Planning, and so on. 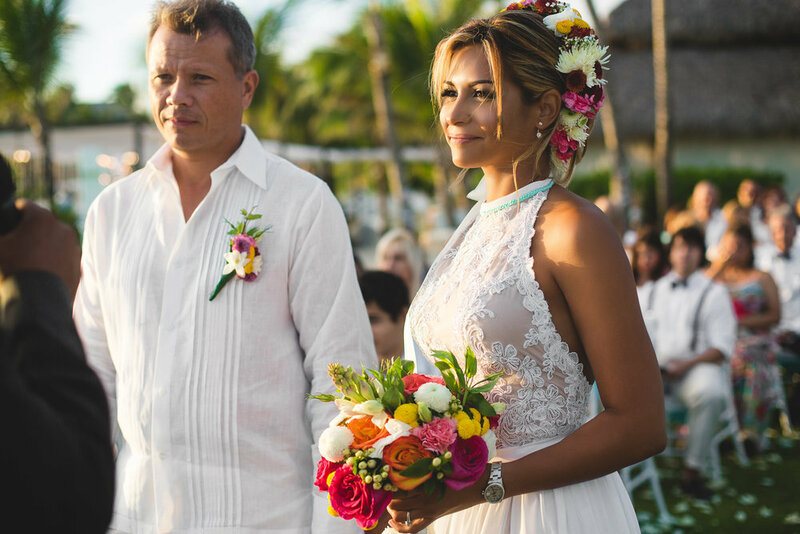 If you are planning a romantic wedding, then Dreams Dominican Republic is the perfect destination for your wedding. The Dream Dominican Republic, isolated in a lush tropical delight, where you can witness the beautiful flora and fauna. The place is just the idyllic place for a remarkable wedding. The Dreams Punta Cana Resort and Spa has located on the pristine golden beach in Uvero Alto surrounded by beautiful tropical environment and coral reef. It takes your guests into the world of fantasy. It gives you more than just the all-inclusive experience along with unrestricted luxury that includes everything. You can relax at the four diamond resort and enjoy the entertainment and accommodations, including the beautiful swimming pools in the Dominican Republic. The pool stretched from the lobby to the beach that contains venues and a swim-up bar. Dream Dominican Republic has got a proper name as this beautiful luxury resort makes all your wedding dreams come true. The resort offers all-inclusive features, which almost includes everything, including gourmet meals, sporting amenities, and refreshing drinks. Each room looks elegant and contains luxury equipment with a lot of space to relax in. 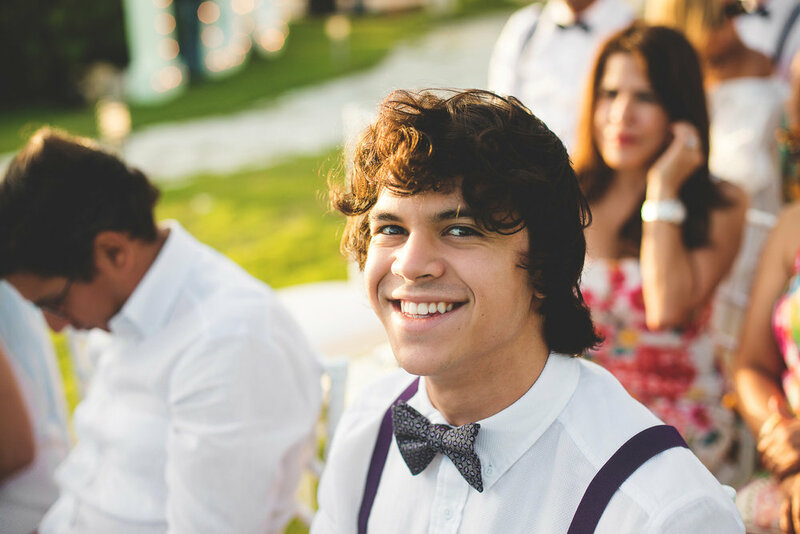 The staff makes sure that you will have a remarkable wedding event as they make it extra special along with Preferred Club Rights. You can also enjoy the water sports every day during your stay in the resort. The resort specialty is the world-class spa where you can indulge yourself in a chocolate body wrap, or you can enjoy water lily wrap. For kids, the place offers treasure hunts to keep them busy, hiking, sandcastle contests, and arts & crafts. Teenagers can enjoy the Core Zone, which includes rock climbing, video games, basketball, and disco nights. The Dream Punta Cana offers several restaurants to select and provides a delicious menu to the guest. The Dream Dominican Republic Wedding Resorts offers 620 suites and rooms. All rooms have air-conditioned and has fans in each room, furnished terrace, private balcony, provides wake-up services, and the amenities include 24hour room service, CD/DVD player, TV, Wi-Fi Internet access, telephone, and offers complimentary mini-bar, which contains beer, soft drinks, juices, bottled water. In the room, you can also find iron box and hairdryers, tea and coffee maker. Choose any of these places for your wedding event and get a remarkable wedding experience.